Visit zerorezatlanta.com for details. Coupons may not be combined with any other offer. Not valid with any other offer. With Valpak® coupon only. Must present coupon at time of order. Coupon void if altered. Expires 05/07/2019. Free hallway carpet cleaning with purchase of 3 rooms for $139. Cleaned & sanitized. Rooms up to 250 square feet. Pet odor treatment not included. Coupons may not be combined with any other offer. Not valid with any other offer. With Valpak® coupon only. Must present coupon at time of order. Coupon void if altered. Expires 05/07/2019. 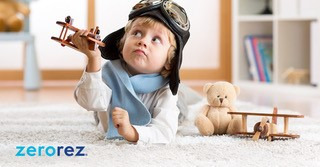 20% Off area rug cleaning with Zerorez Atlanta. Coupons may not be combined with any other offer. Not valid with any other offer. With Valpak® coupon only. Must present coupon at time of order. Coupon void if altered. Expires 05/07/2019. 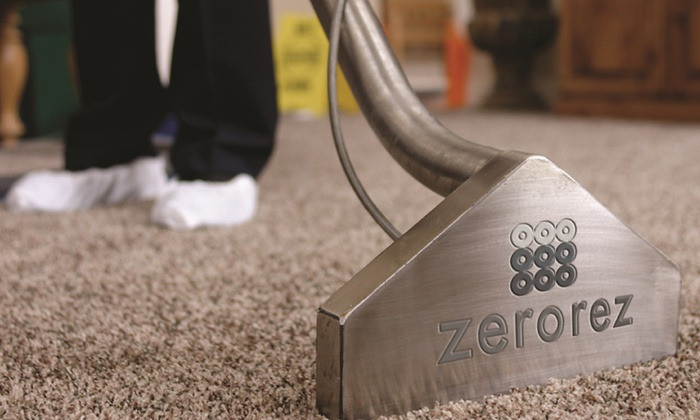 At Zerorez®, we pride ourselves on the fact that we leave nothing in your carpet and upholstery that doesn't belong there. We get rid of stains, smells, and germs that you can't help but notice. 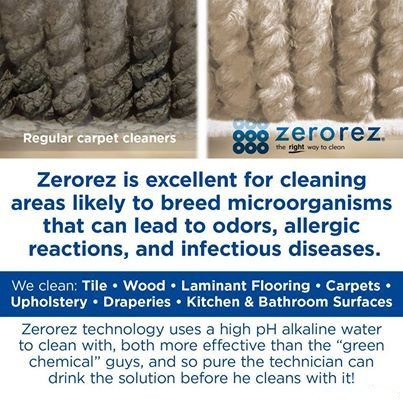 Unlike many carpet cleaners, we make sure no soapy residues, harsh chemicals, or extra water is left behind - as these substances can actually make things worse. 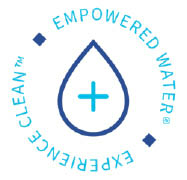 Zerorez® uses a patented technology that loosens embedded dirt with Empowered Water® then extracts the water with a powerful airflow wand. This wand recaptures 2X the amount of water traditional carpet cleaning tools do. The result is a healthy clean that lasts. Carpets, Upholstery, Draperies, Tile, Wood, Laminate Flooring, And More. We proudly serve the Metro Atlanta area. Contact us today about carpet cleaning services in Roswell, Marietta, Alpharetta and many other communities. Complete this form and we will contact you to answer your questions.